11 Oct Tia Loves to Dance! Remember the name, Tia Hicks, because one day you are going to see this girl’s name up in lights! The tiny seven-year-old dancer from Tannum Sands is a student at Miss Melinda’s Dance Studio. Tia has been training hard for months perfecting her solo dance routines. 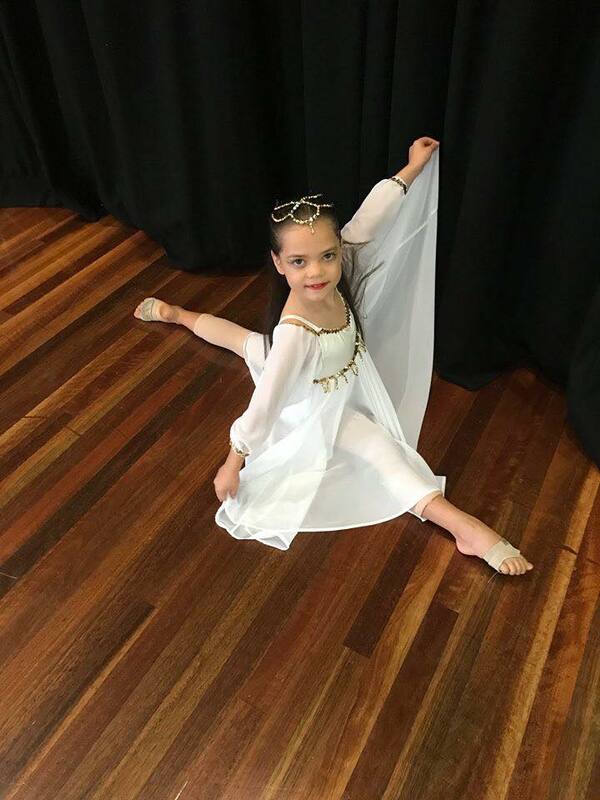 She has recently competed in both the Gladstone Dance Eisteddfod and the Rockhampton Dance Festival during the school holidays with outstanding results. Tia’s proud parents Sinclair & Kellie said Tia just loves to dance. Kellie said that Tia has been dancing with Miss Melinda’s Dance Studio since she was about 4 years old and she hasn’t stopped. 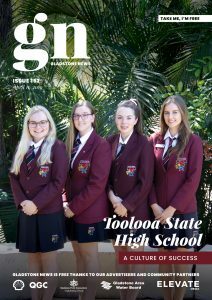 “Sinclair and I are extremely proud of Tia and her achievements at such a young age, ever since the first lesson she has always lit up when she dances. She is a natural and has a true passion for dance. She lives and breathes dance and it is a pleasure to watch her perform,” Kellie said. One day Tia hopes to open her own dance studio and dancewear shop, so she can pass on her love of dancing. Tia is clearly inspired by her own teacher, Miss Melinda who she describes as beautiful and amazing. Not letting nerves put her off her performance is a skill Tia has mastered. “I feel nervous and excited before I go on stage, but the more times I do it, the braver I get,” Tia said. At the Gladstone Eisteddfod Tia won both her Jazz Solo and Lyrical Solo sections. She came second in her classical ballet division. Overall Tia received the highest marks in her Tiny Tots section and took home the Gladstone Eisteddfod Tiny Tots Aggregate Award. Tia has also received excellent results at the Rockhampton Dance Festival held last week, winning 1st place in all three of her categories!